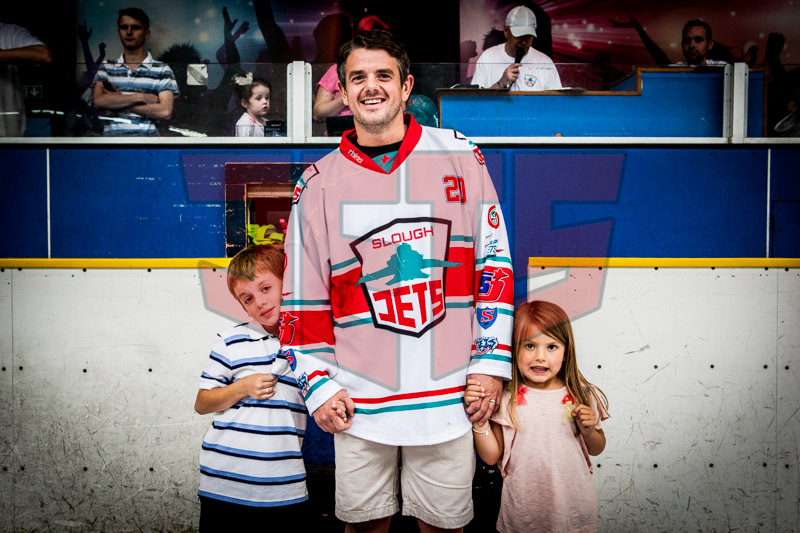 High Wycombe born Russell Stevens has continued to play the game up until last season where he was with the Streatham Redskins. At just 32 now, he was only 17 when he made his Jets debut in the BNL. Spread across 3 seasons he played 58 games, posting numbers of 4+3 with 20 penalty minutes.